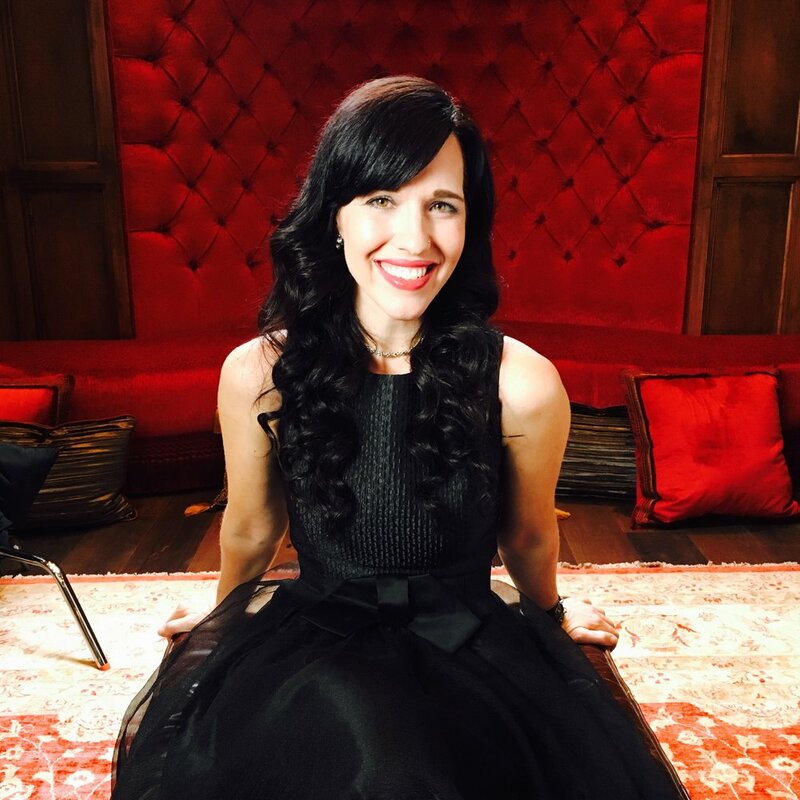 Kellie is thrilled to partner with Women On Fire to release her new album, Wild Love featuring the song "Self Portrait". Kellie has been so inspired by the WOF community and she hopes this song will encourage each person that hears it. Kellie tried to change the title but everyone insisted she keep it as Self Portrait. This isn’t quite how she sees herself yet, but rather how she wants to see herself. It's how she wants her daughter to see herself, and all of you to see yourselves - to know deep in your core that you are loved! In a sense this song is all of our self portraits, inviting each of us into something bigger; free to live fully. So much of what we spend effort on is to validate our own self worth, to attain love. But, if we already knew we had all of this simply because of who we are, before we’ve done or accomplished anything, how free from selfish ambition would we be to truly be useful in this world as a catalyst for beauty and goodness? I can think of so many of you Women On Fire who inspire me in this way, and I think we can all agree that Debbie Phillips is top of our list! I hope this song encourages each of you and inspires many. 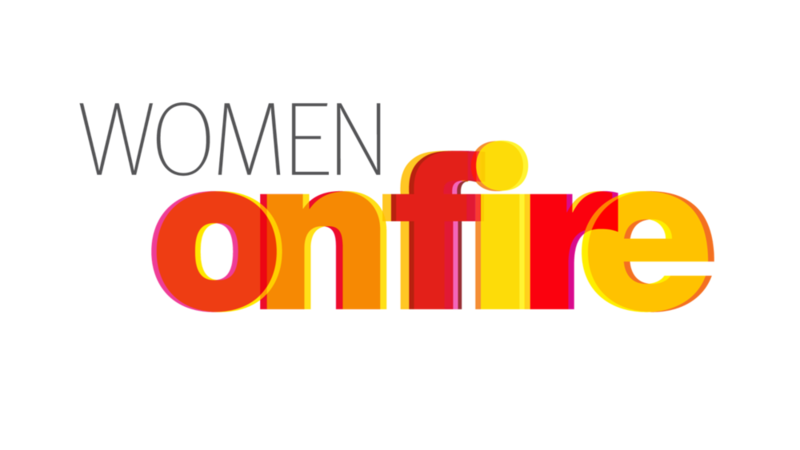 Thank you for being a beautiful part of Women On Fire! You can download "Self Portrait" now as our free gift to you!